Viknesh Vijayenthiran May 18, 2011 Comment Now! 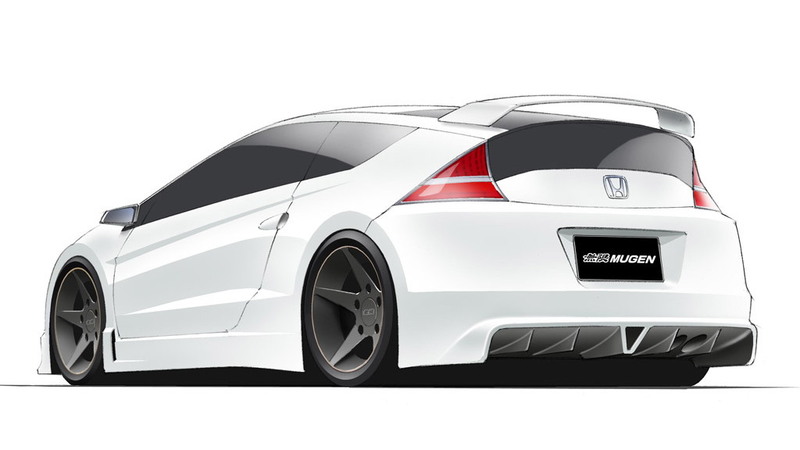 Exactly two months ago Honda’s tuning arm, Mugen (more specifically Mugen Euro), announced plans for the development of a high-performance Honda CR-Z hybrid hatch and released a couple of teaser sketches. 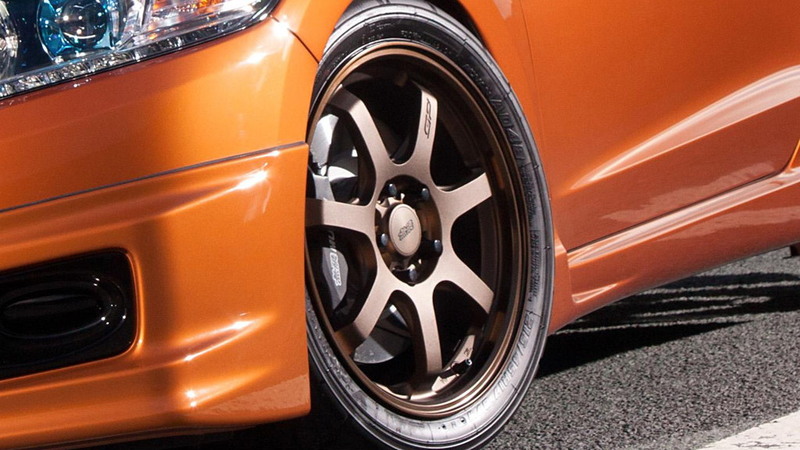 Today, Mugen Euro has revealed its latest creation, the CR-Z Mugen, which will be making its first official public outing at July’s 2011 Goodwood Festival of Speed in the UK. Thanks to a string of modifications including enhancements to both the hybrid hatchback's 1.5-liter i-VTEC gasoline engine, which now sports a custom supercharger, as well as the Honda IMA system, performance is up but not at the cost of fuel economy. 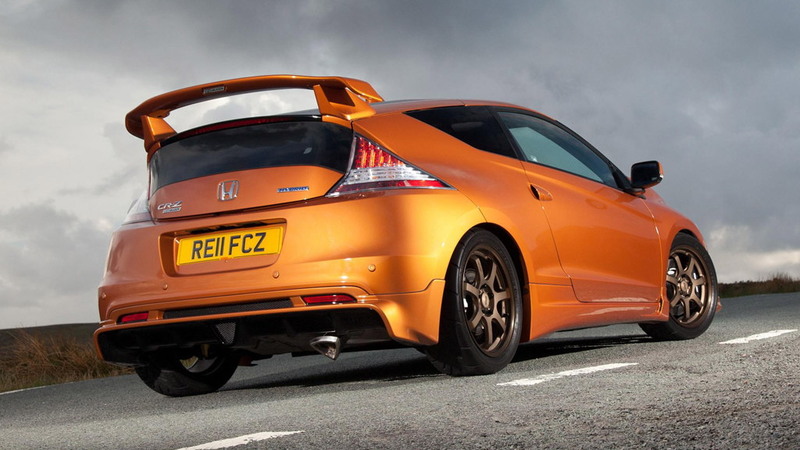 Early tests with a prototype car based on a standard CR-Z and a mid-tune engine have given 0-60 mph times around that of the sporty Civic Type R sold overseas. After a further 15 percent increase in power over this 'stage 1' engine and with over 110 pounds reduced from the chassis, overall performance is now set to meet Mugen's original targets. Sadly, at this stage, the project is being developed purely as a one-off prototype, with no plans for a production version. Click here to see what else the project entails in our previous post.